The year's almost over, so I thought I'd take a moment to talk about a few of my favorite things acquired in 2017. That said, I didn't pick up a lot of new items this year and this list won't be including things I've gotten in years previous, but continue to use. This list also won't contain any board games. If you want to read my 2017 boardgame round-up you can do that here. 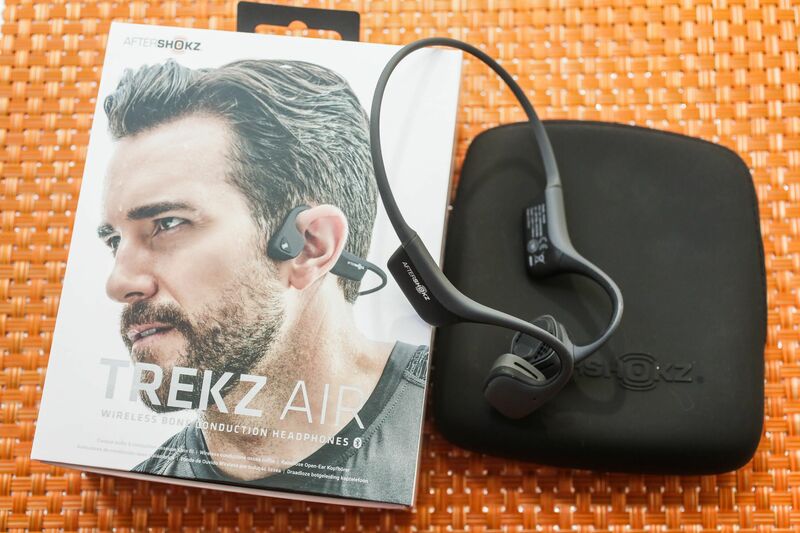 I splurged over the summer on a fairly high-end bluetooth, bone-conduction headset. I was getting out and about a lot more, walking several miles daily and I wanted something to make the walk a little more enjoyable - but due to my eyesight (or lack thereof) I rely heavily on my ears for safety. This seemed like a good solution. The sound quality of the headset is not amazing, but it's the kind of not amazing that you get used to really quickly. If you're an audiiophile wanting to listen to music on a pair of studio quality monitors, these aren't for you. If you're a normal person who just wants to casually listen while doing something else, they'll be fine. They stay in place, they're comfortable, the battery life is excellent, and my "ear holes" remain unobstructed. In fact, the biggest surprise was how low I found myself setting the volume level while still being able to hear and enjoy the music. Maybe it's a trick of the bone conduction, but whatever it is, it's great for both safety and battery life. 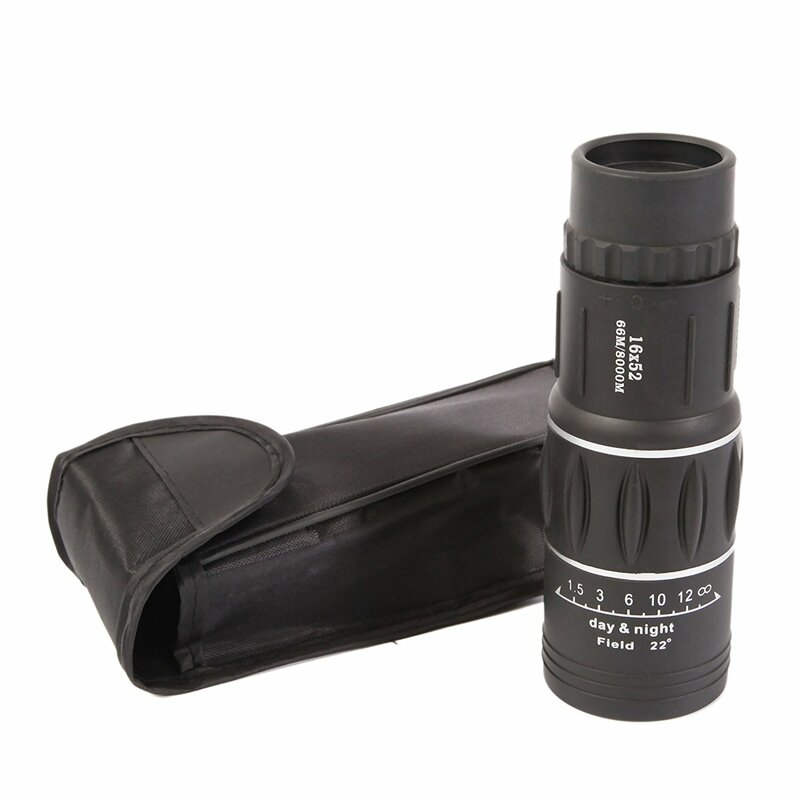 (say that 10 times fast) I recently took a quick weekend vacation to the Green Bank Observatory and spent a night at Snowshoe, so before I left, I picked up this monocular so I could better look at the telescopes and distant landscape (again, because I can't see). For a suuuuper cheap piece of optical equipment ($10) the quality was excellent; crisp, no distortion, reasonable view-able area, good brightness, and pretty solid construction. The carrying pouch is garbage. I purchased this for Inktober. I've done some brush work with ink before, but never really had a brush pen. It's so much fun! 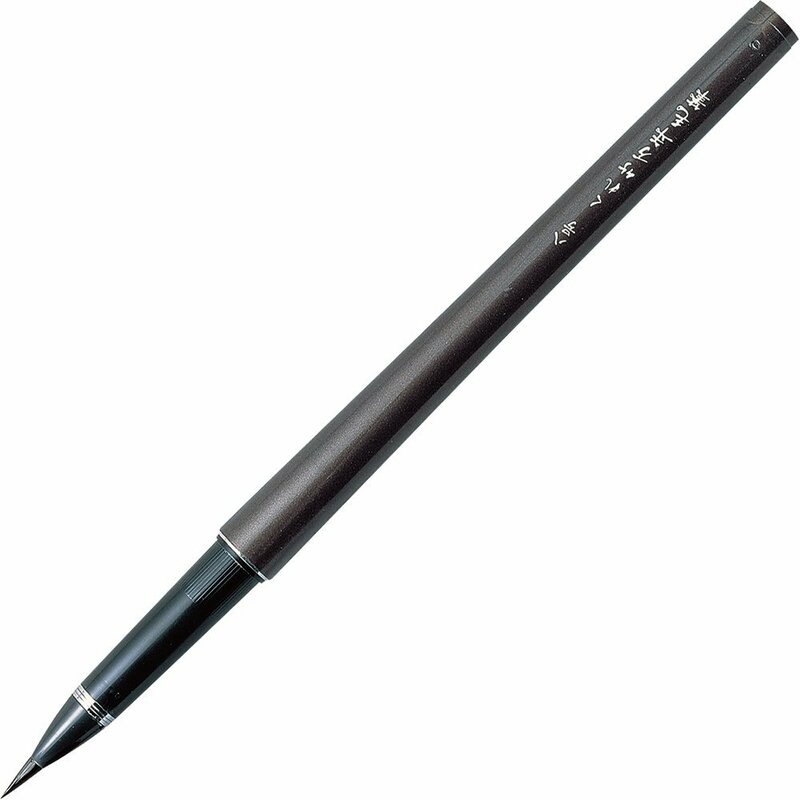 You could certainly use it for calligraphy, but I use it for drawing and I love how smooth it is and how much variation in line width you can easily get. This was another item picked up prior to my weekend in the woods. 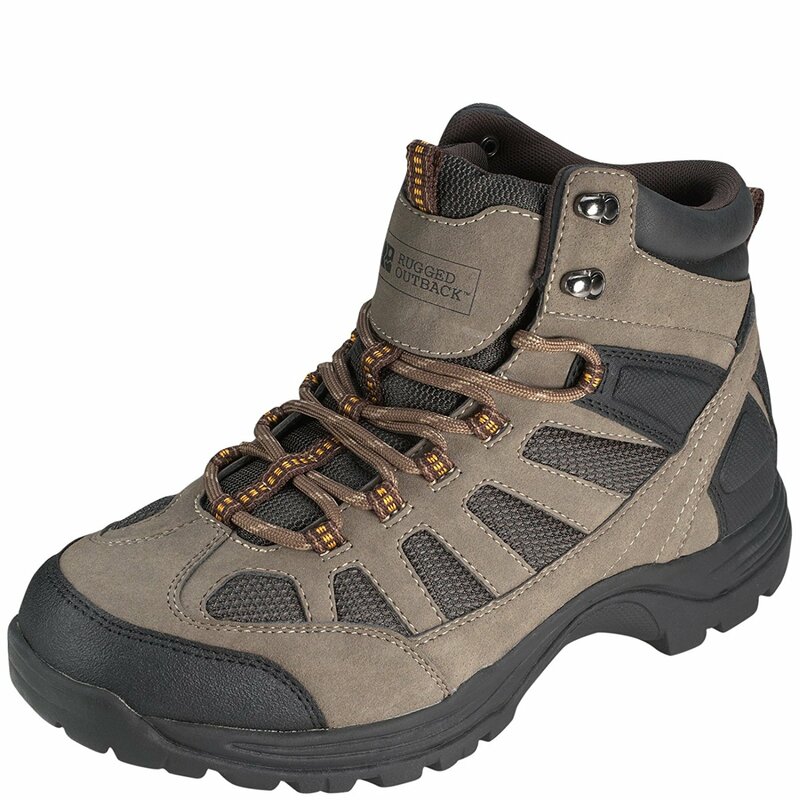 They're a really great, waterproof, warm, sturdy pair of inexpensive hiking boots. That said, they lack much support and I had to put a pair of insoles in them to make them a little more comfortable, which resulted in a little less room in the toe box, so I'd recommend ordering a half-size larger if you plan to do this. But I've bought a lot of boots over the years and been fairly unhappy with all of them - not so with these. I quite like them. I bought my Fitbit back in May as a birthday gift from me to me and have used it daily since. I do have to admit that it motivates me less now than it did in the early months, but it still serves as a reminder to keep moving and be more active when I'm having a particularly lazy day. The notifications and smart watch features on it are, however, highly inconsistent and unreliable. I also have had to replace the band, as the original one that came with it started coming apart. 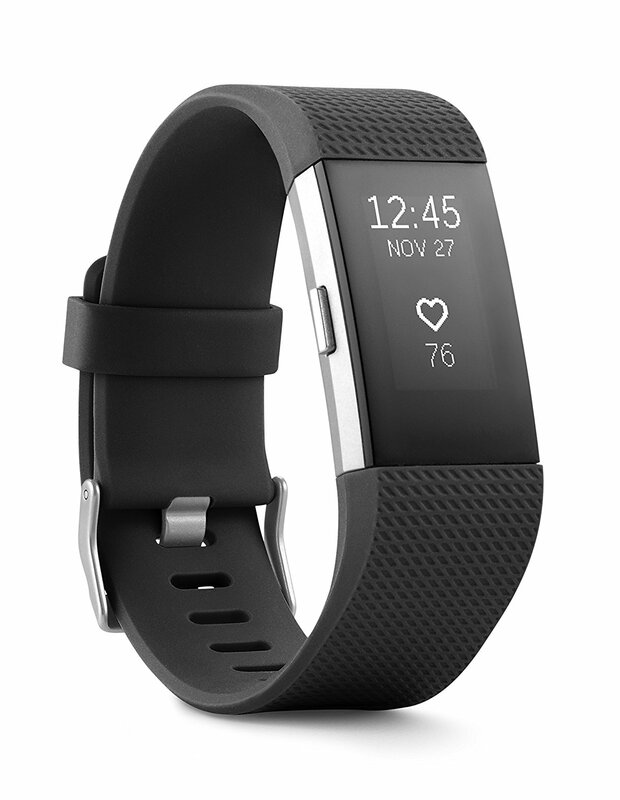 OK, I like the Fitbit enough to put it on my "favorite things of the year" list, but I'm not as in love with it as I was six months ago. 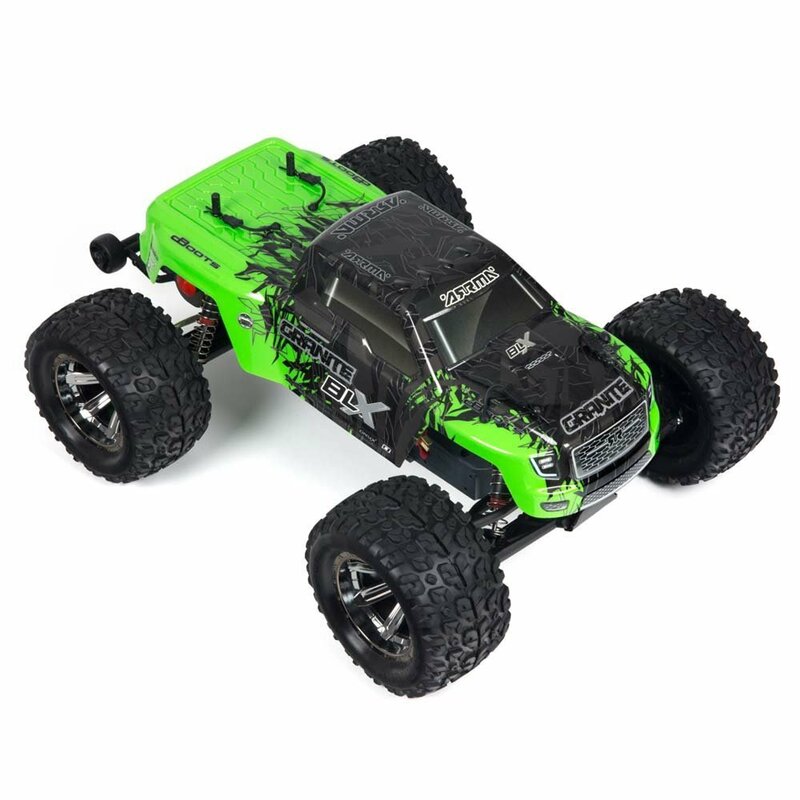 I did a whole post about the ARRMA Granite here so I won't go into a lot of detail, but this 1:10 scale 2WD monster truck is seriously tons of fun. This is not your 8yr old's R/C (unless you have a very lucky 8yr old). It has a lot of power and speed for its price point as an "entry level" R/C vehicle and I'd recommend it to anyone wanting to get into the hobby. We just got this in mid December, so maybe it's a bit premature to put it on the list of favorite things, but with two dogs, a cat, a teenager, blind me dropping everything, and a house frequently full of friends, I don't think so. This little thing is so handy. 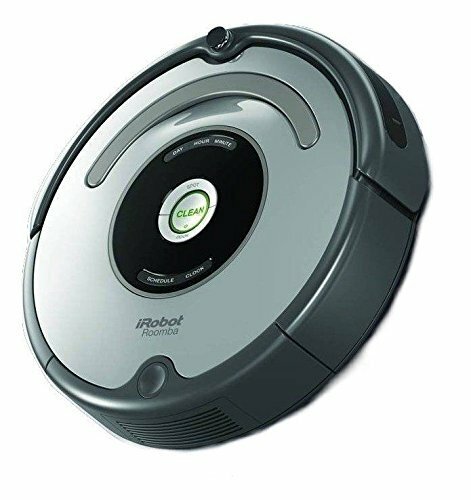 I think this is actually an older model of Roomba, because we bought it on clearance for under $200. It doesn't have any smart home integrations and doesn't support the Roomba app, but that just means that when I want to turn it on, I have to walk over to it and push a button. I'm perfectly OK with that. Is it an excellent vacuum cleaner? No. Is it a good enough vacuum cleaner that I can ignore while it does all the work for me? Yes. Yes, it is. It doesn't have to be amazing when I can run it 2-4x a week without putting in any actual effort. There are a couple of things that didn't quite make the list, but I wanted to mention them. Anycubic i3 Mega 3D Printer - After many attempts at purchasing a 3D printer, only to have them defective upon arrival or within days after, we finally landed on this one. And we've used it, but not a ton, and it's fun and cool, but the wow factor wore off quickly. It can produce quality prints, but it can also be fiddly and frustrating. I wanted to love it more than I do. The reality is that aside from making terrain for D&D and other miniature games, we haven't really found a lot of great uses for it. - So close! Lenovo Tab 4 8" - This was a little tablet I bought for myself with a bit of year-end bonus money. I like it a lot for its $110 price. It's well made and performs slightly better than my Galaxy S6. It doesn't support fast charging, though, so expect to just charge the thing overnight. It does, however, get good battery life. I'm past the point of being wowed by a tablet, so it didn't make the favorites list, but if you're looking for an inexpensive android tablet, you would not go wrong with this one.